Comfortline Excel panels are an efficient and effective radiant heating panel designed specifically for outdoor and hard-to-heat areas. 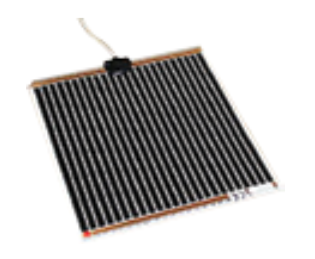 Comfortline panels emit up to 10% more usable heat than similar panels. This high level of heat emission is due to a unique ‘silicating’ treatment on the heating surfaces, which increases the actual surface area. 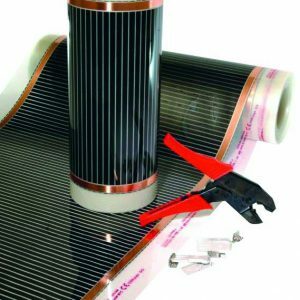 This treatment ensures the highest possible level of heat emission from the surface of each panel. The high level of insulation also increases efficiency and helps eliminate vibrations. The panels are packed with mineral wool insulation, which reduces heat losses upwards and makes them more efficient to run. The radiant surfaces of the panels are designed in sections of naturally anodised aluminium, reinforced by a steel section to provide good mechanical strength. The panels have a modern design with a white powder-coated steel plate case. Comfortline panels emit up to 10% more usable heat than similar panels on the market thanks to their unique surface treatment. 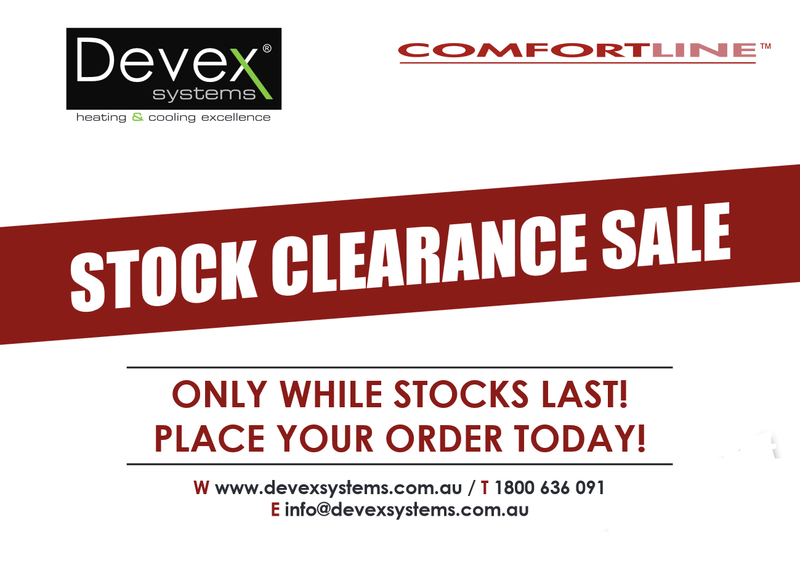 They are packed with rock wool insulation to minimise upward heat loss. The radiant surface is designed in sections of naturally anodised aluminium, set in a galvanised steel case for strength. The panels are plastic powder-coated in white, giving them a sleek and attractive modern appeal. Other colours are available by special order. 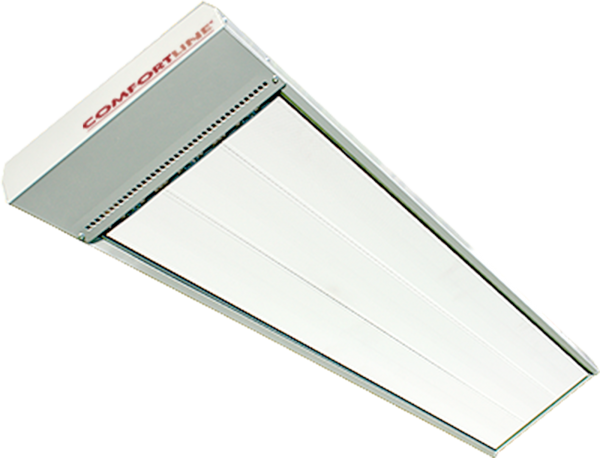 PRECISION COMFORT AND ECONOMY: Comfortline panels are offered with one, two or three panels. The higher output models with multiple elements can run independent of each other giving greater control over the radiant heat output. IMPRESSIVE LOW RUNNING COSTS: A single high capacity Comfortline panel costs about 60c/hour # to run. A typical mushroom heater on bottled gas will cost five times that — up to $3.00/hour^. Indoor & Outdoor environments for Residential, Commercial & Industrial applications. Installation is easy in new or existing buildings. 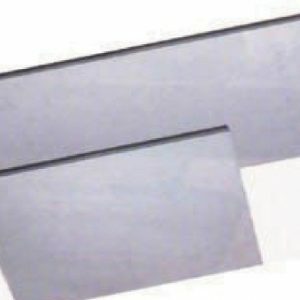 The panels can be mounted directly overhead (brackets supplied), suspended or recessed. 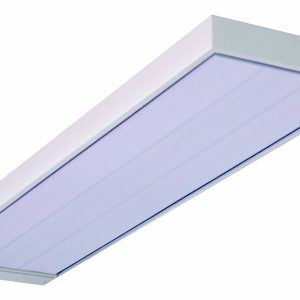 Comfortline is perfect for overhead spaces as low as 2.4m, right up to 8m.